On June 22, 2017, the United States Senate released a "Discussion Draft" of the "Better Care Reconciliation Act of 2017" (BCRA), which would substitute the House's House Resolution 1628, a reconciliation bill aimed at "repealing and replacing" the Patient Protection and Affordable Care Act (ACA). The House bill was titled the "American Health Care Act of 2017" (AHCA). 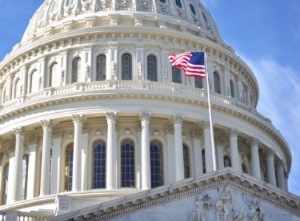 Employers with group health plans should continue to monitor the progress in Washington, D.C., and should not stop adhering to any provisions of the ACA in the interim, or begin planning to comply with provisions in either the BCRA or the AHCA. 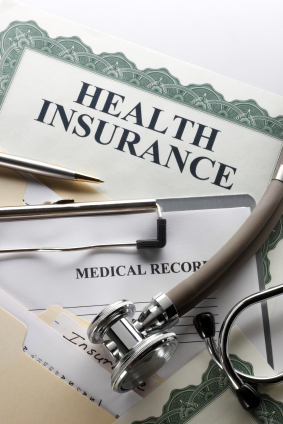 Small employers are feeling the squeeze from increasing costs of medical care and increasing premiums for the medical insurance they offer their employees. 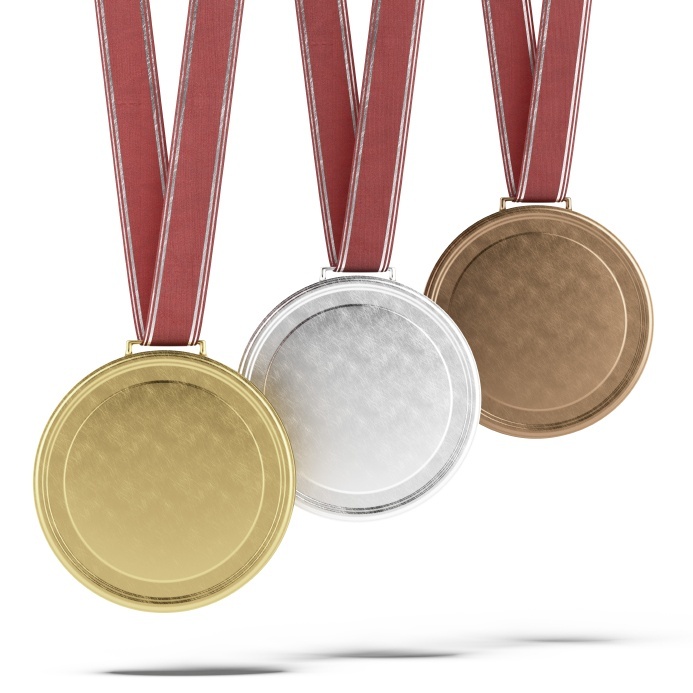 Recently released findings from the 2015 UBA Health Plan Survey show that 54 percent of small employers are currently offering gold or platinum plans to their employees. However, with the pressure from rising medical care costs, the introduction of community rating in setting insurance rates, and the end of grandmothering, it is highly unlikely that this trend will continue. 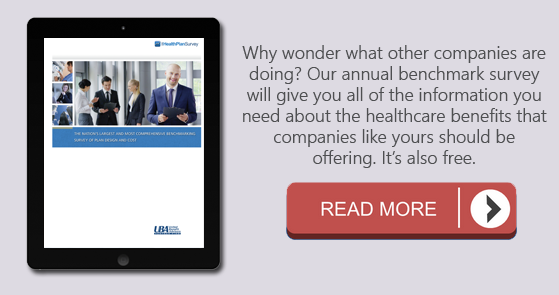 Under the Patient Protection and Affordable Care Act (ACA), individuals are required to have health insurance while applicable large employers (ALEs) are required to offer health benefits to their full-time employees. 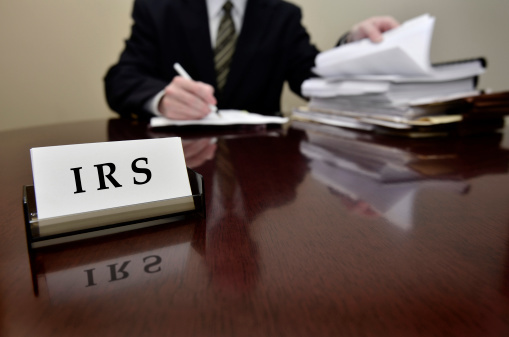 In order for the Internal Revenue Service (IRS) to verify that (1) individuals have the required minimum essential coverage, (2) individuals who request premium tax credits are entitled to them, and (3) ALEs are meeting their shared responsibility (play or pay) obligations, employers with 50 or more full-time or full-time equivalent employees and insurers will be required to report on the health coverage they offer. Reporting will first be due early in 2016, based on coverage in 2015. All reporting will be for the calendar year, even for non-calendar year plans. Mid-size employers (those with 50 to 99 employees) will report in 2016, despite being in a period of transition relief in regard to having to offer coverage. 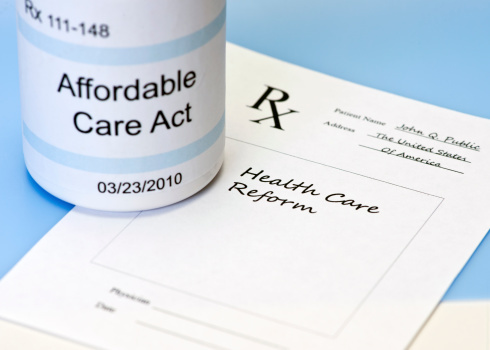 The reporting requirements are in Sections 6055 and 6056 of the ACA. Draft instructions for both the 1094-B and 1095-B and the 1094-C and 1095-C were released in August 2015. 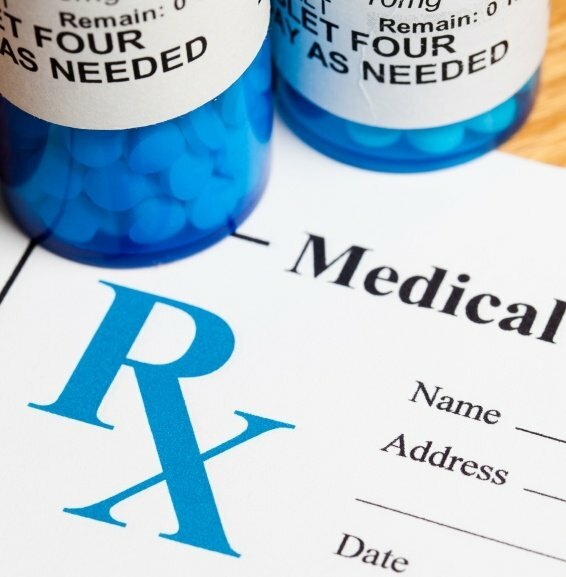 As a result of the Patient Protection and Affordable Care Act (ACA) triggering cost increases for fully insured employer-sponsored health insurance plans, more employers are moving to a self-funded model for pharmacy plans, particularly among large employers (1,000+ employees), according to the 2014 United Benefit Advisors (UBA) Health Plan Survey. I’m sure you’ve heard the phrase “Nothing in life is free,” and nothing is – not even Medicare. In most cases, you won’t have to pay a premium to get Medicare, at least for Part A (here’s a refresher on the different parts of Medicare), but that doesn’t mean it’s free. You’ve just pre-paid in the form of taxes. So you don’t have to worry about a premium for Part A, which covers in-patient hospital expenses, assuming you or your spouse paid Social Security for at least 10 years. 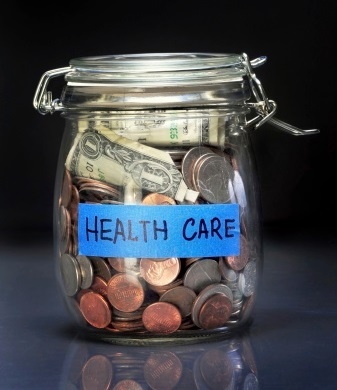 However, there are other costs associated with Medicare, which vary depending on the specific insurance. 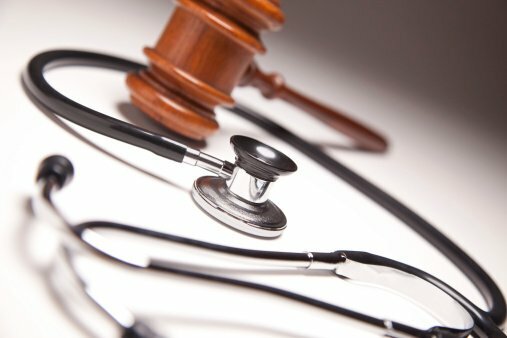 The Supreme Court issued its opinion in King v. Burwell, holding that the Internal Revenue Service (IRS) may issue regulations to extend tax-credit subsidies to coverage purchased through Exchanges established by the federal government under the Patient Protection and Affordable Care Act (ACA). 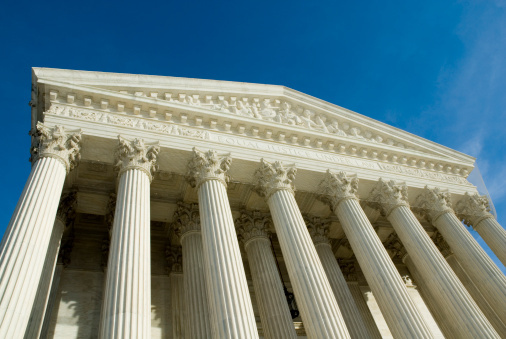 The six-to-three opinion was authored by Chief Justice John Roberts, who was joined by Justices Kennedy, Ginsburg, Breyer, Sotomayor, and Kagan. Justice Scalia dissented, and was joined by Justices Thomas and Alito.